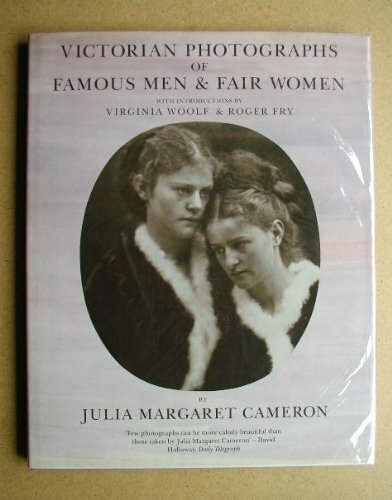 Originally published in 1926 at the Hogarth Press, this book of wonderful portraits is indicative of Julia Margaret Cameron's understanding of the photographic craft. These portraits of Cameron's friends who included Carlyle, Darwin, Palgrave, Tennyson, and Ellen Terry are strong and sensitive with a gentle contemplative eye. This important and beautifully produced book includes introductions by Virginia Woolf and Roger Fry.